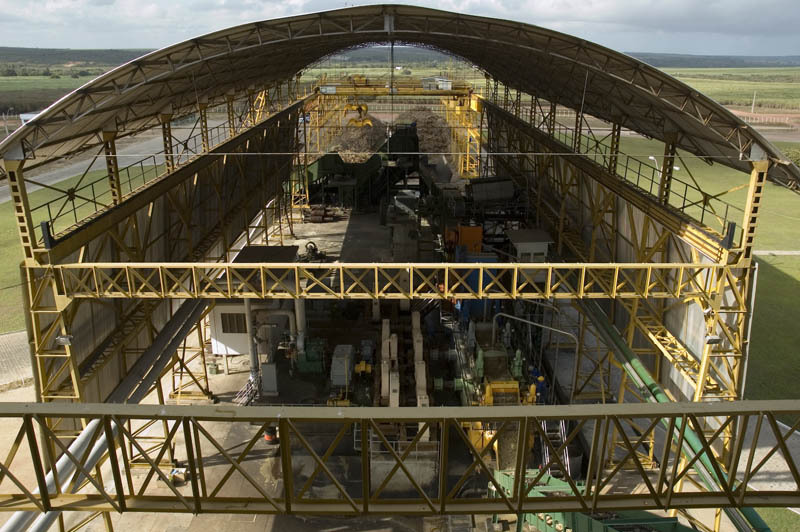 In agribusiness, Agropaulo Agroindustrial goes far beyond the conventional companies and invests in innovation to add value to agricultural products. 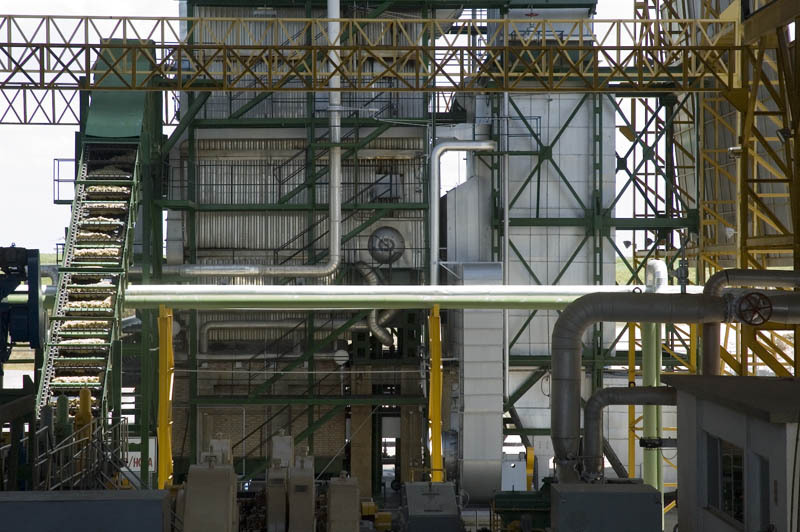 In line with the most modern technology in the sector, Agropaulo uses state-of-the-art agricultural technology in the production of commodities, particularly of biofuels such as ethanol, derived from sugar cane. 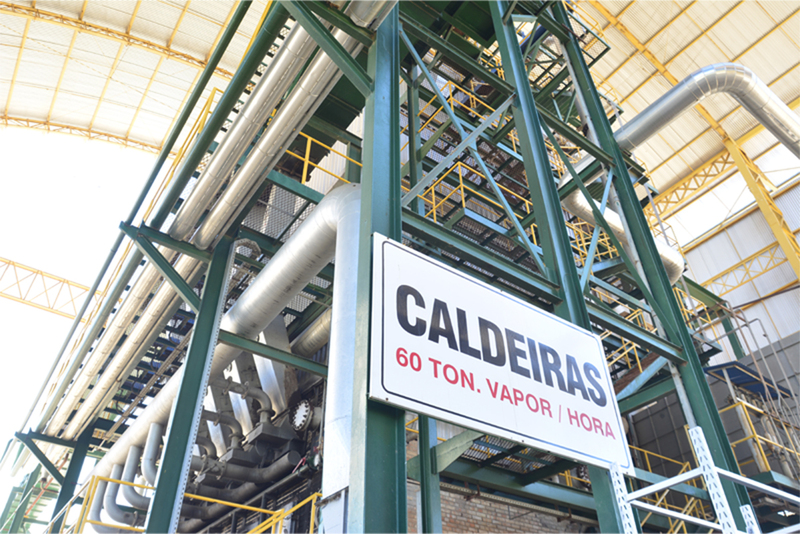 Due to the fact that all its wealth is originated from the nature, Agropaulo was early awaken towards a strong environmental consciousness. 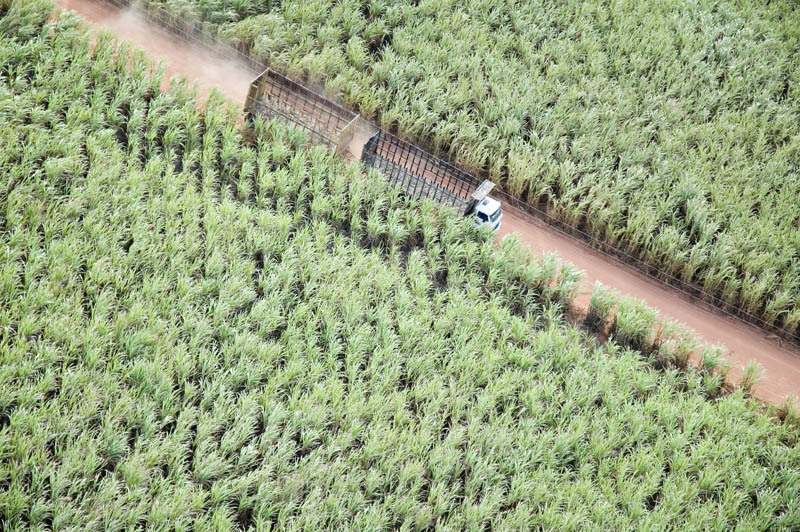 As chemical products are little used, Agropaulo produces its own organic herbicides and insecticides. 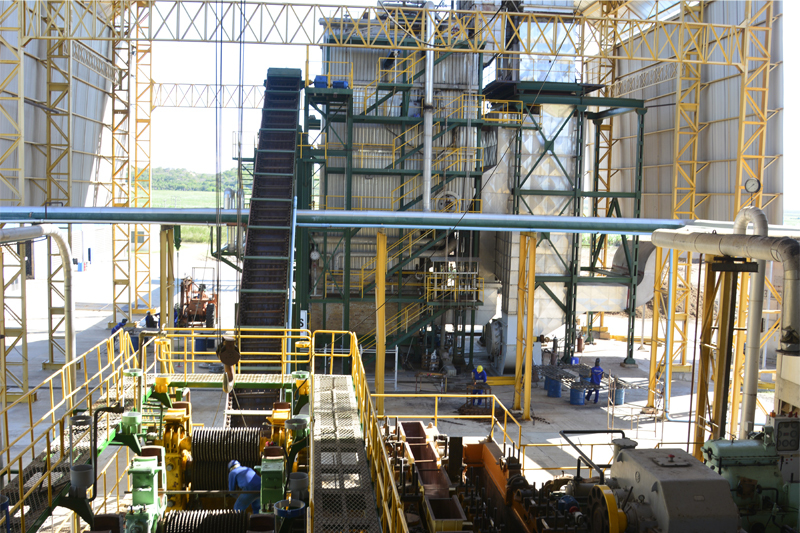 In various stages of production, controls to prevent waste and promote an increasingly self-sustaining process are carried out, such as the reuse of sugarcane by-products and the production of organic fertilizer. 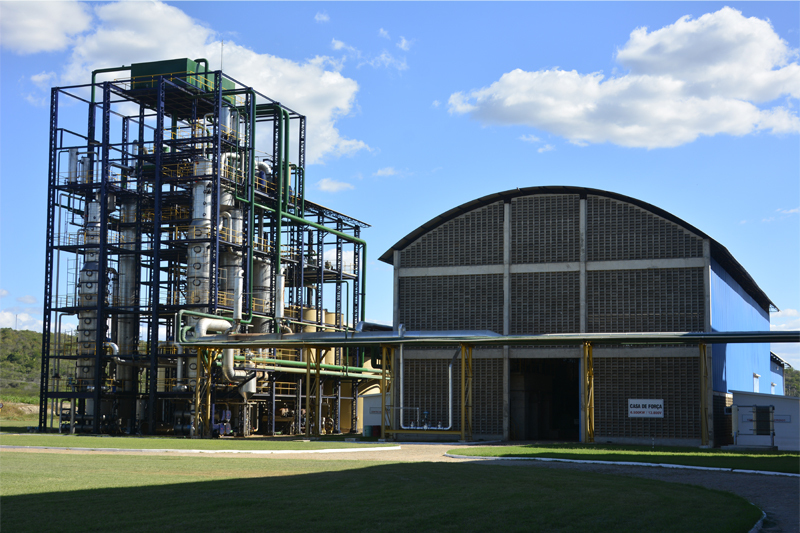 The company has also developed a probiotic with functional features that improves and acts on animal growth, and increases milk productivity and the precocity of beef cattle. 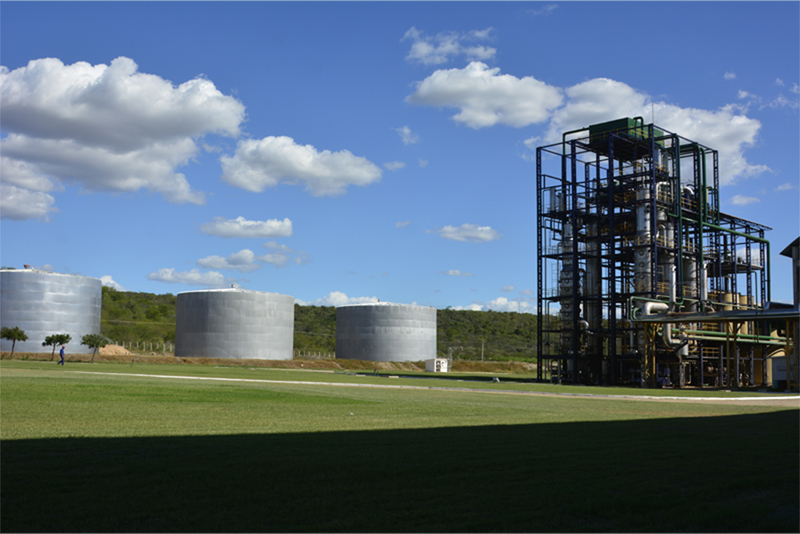 Today, Agropaulo ows two ethanol production plants: in Ceará Mirim, in the State of Rio Grande do Norte, and in Jaguaruana, in the State of Ceará. 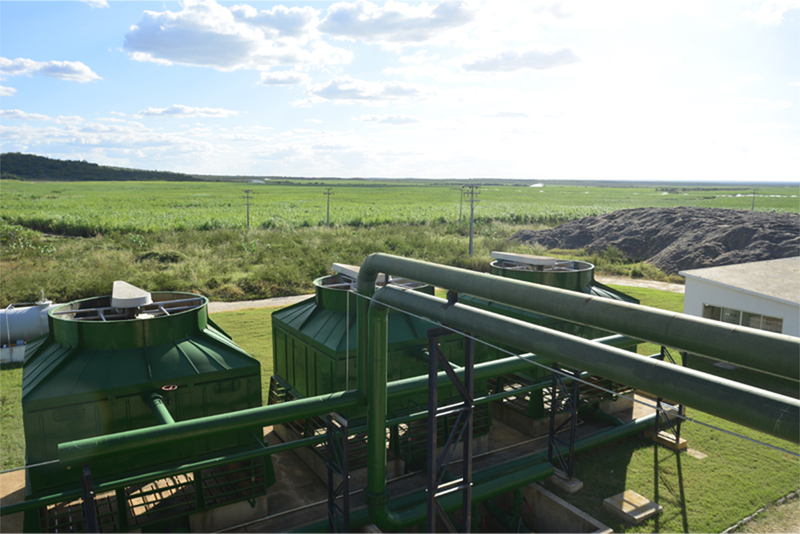 All production of sugar cane and corn use fertigation through central pivot system. 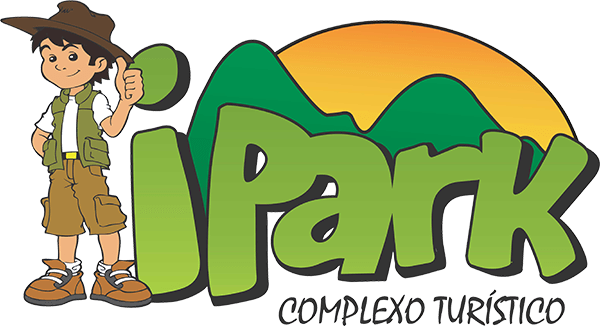 Agropaulo also invests in crop livestock integration in the State of Tocantins.